Happy Holidays! Hord Crystal will closed December 14th - January 1st for our annual Holiday and inventory shut down. No shipments can be made during this time. Please enjoy the holidays safely. Welcome to the Hord Crystal web site. 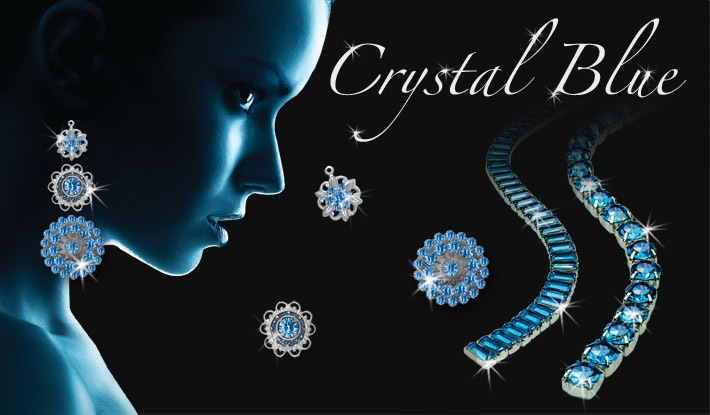 Since its establishment in 1946, Hord Crystal Corporation has become one of the largest and most diverse suppliers of rhinestone chains and findings in the world, serving the world-wide jewelry, shoe, accessory, craft and fashion industries with the highest quality products combined with superlative service and delivery. In addition, Hord maintains a complete assortment of rhinestone colors, sizes and styles, including round stones, baguettes, pears, hearts, ovals, and squares, to name only a few. 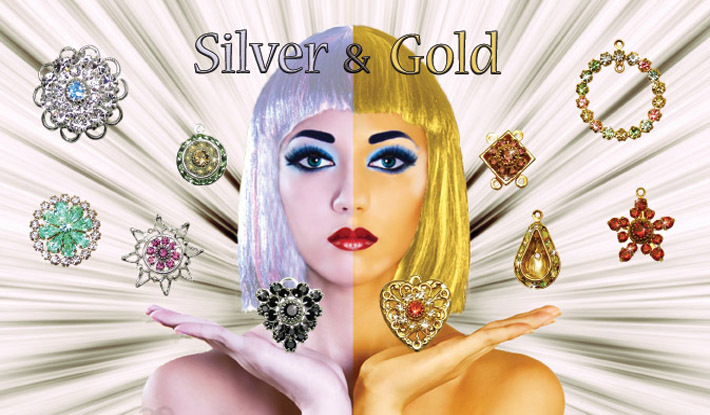 The company’s manufacturing flexibility allows customers to choose from a variety of stones (Austrian, Czech, Cubic Zirconia and Plastic) set in brass, sterling and gold-filled settings and chain. Hord Crystal prides itself on being an innovator of new products as well as a user-friendly source of technical information and superlative service. From the beginning, Hord Crystal Corporation’s business philosophy has been based on providing the highest quality products, unsurpassed value, exceptional service and prompt delivery. Whether you’re interested in placing an order or just want to browse our catalog for ideas or our Closeouts for great deals, we invite you to experience the “Hord Way” of doing business. Unlike some other companies, we have customer service representatives available at all times for questions or help. We know you will be delighted. Call today to learn more about our product selection and commitment to outstanding service and delivery!